This is a small guide to install MaxScale on Ubuntu. 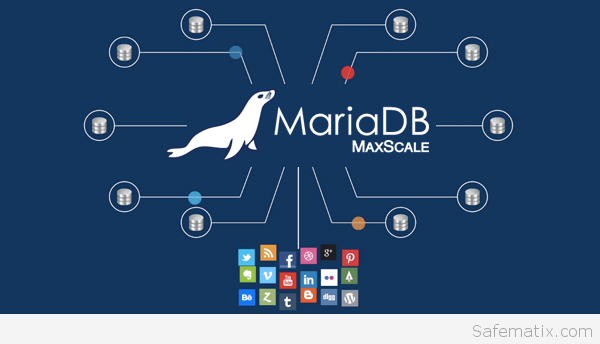 Scalable, highly available and powerful transformative database services with MariaDB MaxScale. Need to get 27.8 MB of archives. After unpacking 76.8 MB will be used. Selecting previously unselected package maxscale.